Vietnam has been known as the paradise of beaches thanks to its significant location. Three quarters are surrounded by beaches, oceans and islands, which makes Vietnam one of the most attractive destinations to most of tourists once visiting the country. Among those islands and beaches, Con Dao islands listed in the must-go appealing place. 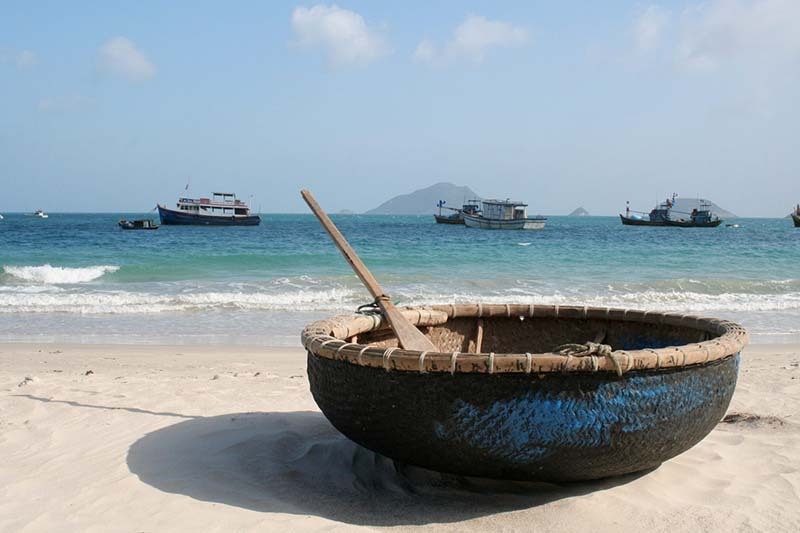 Isolated from the mainland, Con Dao Islands is 97 sea miles from Ba Ria – Vung Tau province (about 80km from Ho Chi Minh city) and is divided into 16 islands and islets, one of which is Con Son island, the largest of this chain. There, it still keeps the striking natural beauty like a paradise island with those long crystal clear beaches, amazing coral reefs and scenic bays and remains partially covered in thick forests. It is highly recommend that you should visit Con Dao Islands from November to February since it is quite dry though the seas are calmest from March to July. To get there, you will have two options: by air or by ferry. Everyday, there are three to five flights between Con Son island and Ho Chi Minh City operated by Vietnam Airlines which costs $60 to $80 one way. 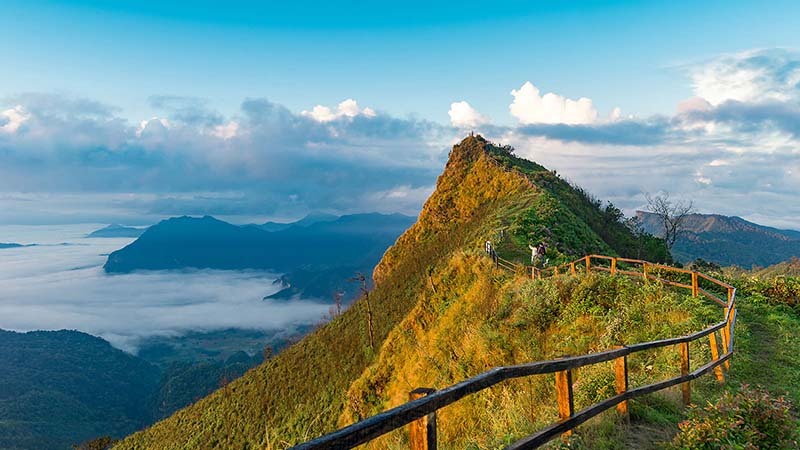 If you are in Hanoi, you need to travel to Ho Chi Minh City and from there to Con Dao Islands. What’s more, Con Son Island is also connected to Can Tho in the Mekong Delta, so there are four weekly flights which cost as low as $28 one way. The Con Dao airport is 15 kilometers from the town center. Luckily, all the big hotels on the island provide free transport both to and from the airport. Therefore, you do not need to worry much about the transportation. If you want to save money, another way is to go by boat. Every week, there are two ferries connecting Con Son Island with Vung Tau city, with sailing three to four times. However, during the stormy weather or heavy seas, the ferry will not be available. Generally, the ferry will depart from Ben Dam port and it takes 12 hours to reach the destination costing 160.000 VND per seat. 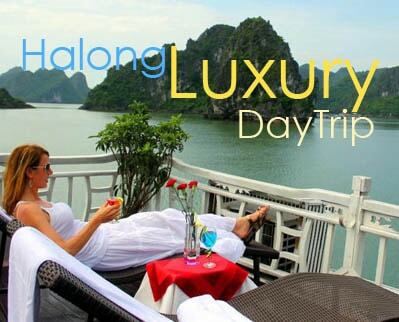 We would rather recommend you choose a sleeper berth for 275.000 VND with six bunks to a room. About the accommodation, since Con Dao Islands is the paradise of beaches, there are, of course, many hotels having the beach coasts as well as motels and bungalows with the reasonable price from 300.000 vnd to 1.5 million vnd per night. It would be better if you can stay near the town center so that you can walk along the beach coasts in the evening and enjoy the fresh seafood there. 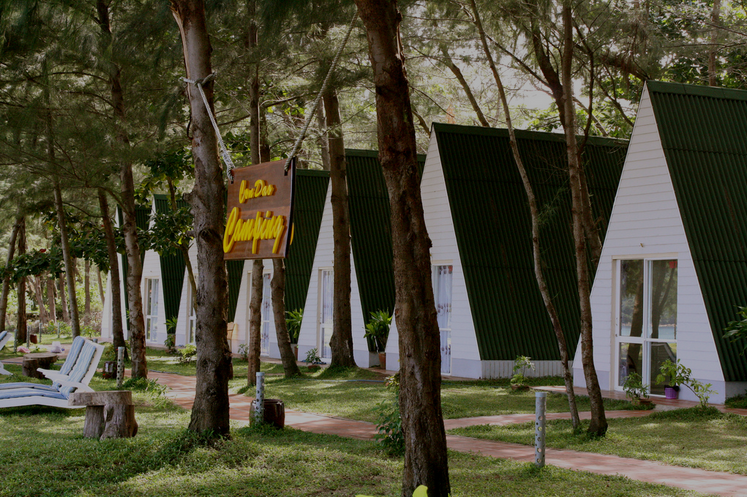 Stay in a camp in Con Son or front beach bungalow would also be nice experience in Con Dao. Restaurants are similar to each other, which means that you won’t be nervous to choose whichever is better. Once coming to the sea land, you cannot ignore sea food. You will feel the fresh and delicious taste eating a lobster or a squid nearby the sea. Because it’s really peaceful and tranquil in Con Dao Islands, you can use a motorbike which can be hired at almost every hotels and motels to discover every corner of the island. If you have ever heard about Con Dao, besides being an island paradise, Con Son, the largest island in Con Dao, was once hell on earth where it was the place for thousands of prisoners during French rule and the American-backed regime. One of the most horrible punishments is putting many soldiers in such a small tiger cage. That’s why there are many ceremonies in Con Dao Island to remember and show the gratitude for the brave unforgettable sacrifice of the soldiers. Coming to Con Dao Islands, it’s not all bout resting along the amazing beautiful beach or relaxing at a luxurious resort. It’s also about discovering one of the most stunning prisons of all the time. Only when you arrive at the island and have a trek around can you understand how gorgeous and awesome but also frightening it is. Let all the stresses go away. Just pick up your backpack and take a trip to Con Dao Island. You won’t be regretful, for sure!